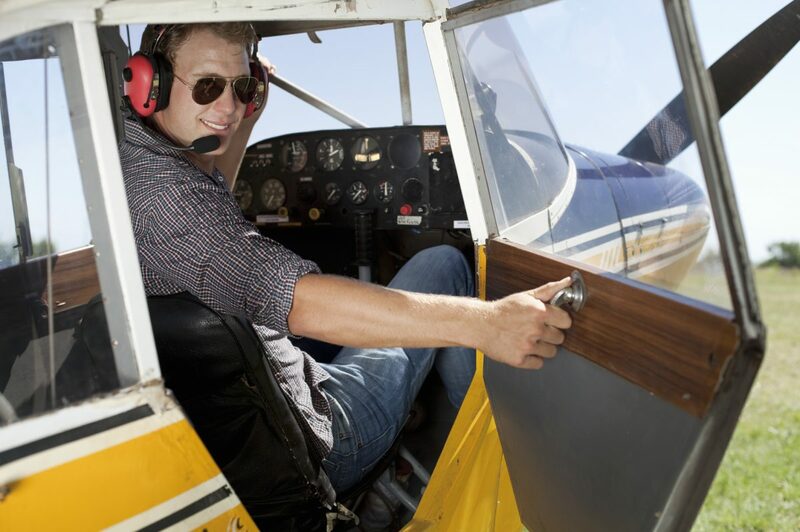 If you’re the holder of a private pilot certificate, you have what many refer to as a “license to learn.” As long as you meet the currency requirements of the FAA, you can legally fly any aircraft with a gross weight up to 12,500 pounds that’s in the same category and class for which you hold a rating, without any additional flight instruction. But just because you’re able to fly a variety of different types of airplanes without formal transition training, it doesn’t mean it’s a good idea to hop in the cockpit of a “new-to-you” model before doing some preparation. According to the FAA, the first 50 to 100 hours in a new aircraft are especially dangerous, and a lack of adequate transition training is frequently cited as a causal factor in loss of control accidents in the general aviation community. If you’re planning on moving to a different, unfamiliar aircraft sometime soon, follow these tips to help ensure you’re as prepared as possible. It’s always wise to study the pilot’s operating handbook (POH) before transitioning to a new aircraft. If you can’t borrow the POH from another owner or friend, you may be able to purchase a copy online or from a vendor. Make certain you understand the aircraft’s systems and any performance characteristics that may differ from the aircraft you’ve flown before. Pay special attention to the new aircraft’s limitations in weight, balance, and speeds. You should also take note of any different checklist items, as well as the aircraft’s emergency procedures. Even among aircraft in the same category and class, you will likely encounter some slight differences and variations. Switching to a new cockpit can be particularly challenging, especially if you’re moving from a glass panel to a conventional round-dial cockpit or vice-versa. Be sure you’re familiar with the instrument panel and cockpit layout so you can establish cockpit flow and avoid any surprises. Simulator training is an easy, effective way to start learning a new cockpit layout. While it’s not always required, formal transition training with an experienced flight instructor is one of the best ways to safely transition to an unfamiliar aircraft. An instructor will be able to give you insight into the aircraft’s characteristics that can be difficult to learn from a book or flight simulator alone. Practice as much as you can with an instructor until you feel safe and comfortable flying the aircraft by yourself. To find a CFI with experience in the aircraft you want to fly, check out flying clubs for that type, contact local airports, or use an online directory like AOPA’s flight school finder. While switching between aircraft isn’t always easy, it can be one of the most rewarding aspects of being a pilot. As you gain more experience and continue learning, the easier it will become to transition to more complex aircraft. Ultimately, learning to fly different aircraft will help to enhance your flying skills and versatility as a pilot.